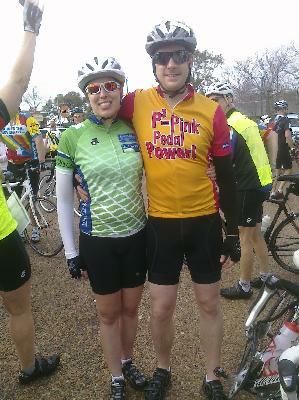 For the past several months Kindra and DL have been training for the Houston MS150 which will be held in April. 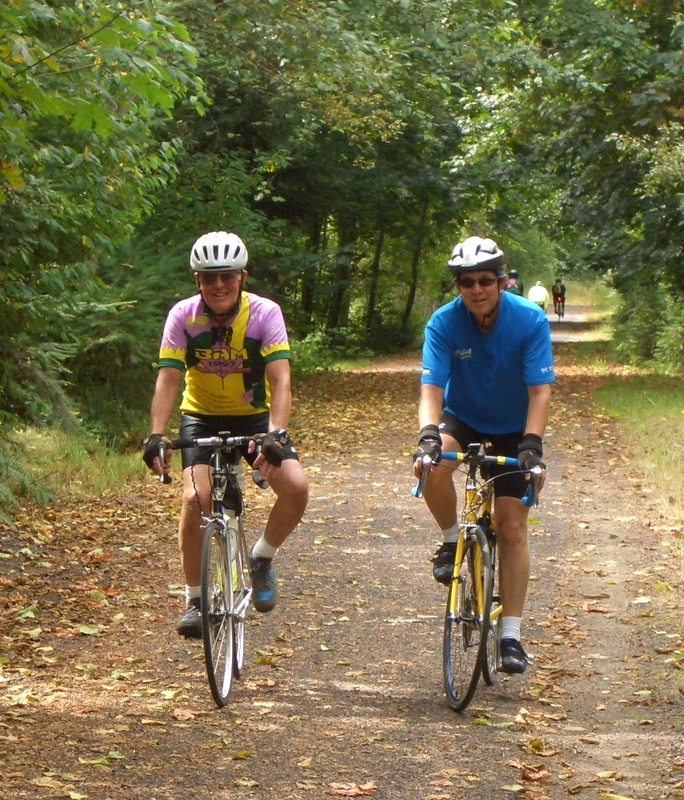 My husband and his father participated in the MS150 – Kansas City ride for many years. DL wrote a nice tribute about Kindra’s grandfather expressing the reasons he is participating in the ride. Below is a picture of David and his Dad on the ride DL mentions in this article.